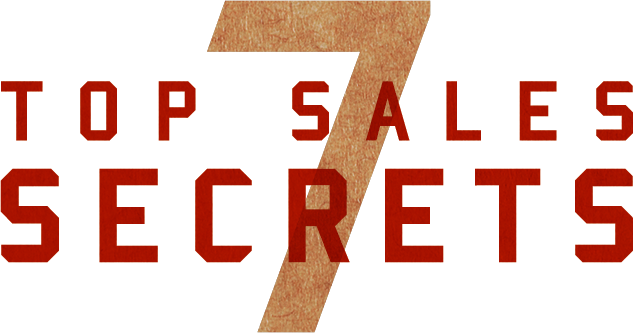 Top Sales Secrets - Stop losing sales, stop being rejected. Own your clients today. Have you made the decision to be the Master of your Universe? The thing to remember is that there is no shortage of money on this planet. There’s so much freakin’ money, it’s sickness. Do you have the game to get it? The average sales person is average not because of a lack of skills but a lack of commitment. 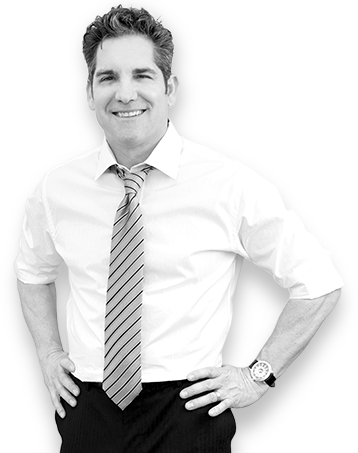 In the 7 Top Sales Secrets webinar, Grant Cardone brings you the top sales strategies and secrets you need to be the best in your industry. Grant, an international mega-successful sales expert, brings 35 years of negotiating experience to you in this 3-hour webinar. This live event sold out to over 3,000 people in two days and now Grant is making it available directly to YOU. Stream anytime, anywhere, on your phone, tablet or computer! Ask yourself, “Did you get every deal possible last month, last week, yesterday?” If not, why didn’t you get it? Do you know how to increase your income? Do you know how to get people to come back and spend more money with you? Decide now to be the best in your industry not just the best at your company. Stop comparing yourself to those immediately around you and commit to investing the resources, energy and time to become great at sales. And don’t just sell to your existing economic conditions, personal problems, inventory, and standards set by others in your field. Get rid of your ceiling set by your managers and start looking at what you are capable of, not just what you are required to do. Quit comparing yourself to others and start getting real with yourself. Get Your eBook Emailed to You!